Did you realize that you have lost your social card? They are quite easy to replace, but you will need to know the steps. As far as protecting your identity, you need to always be taking measures to do that. These days, you are more at risk of your social security number being stolen online than you are someone going for your card in person. You also need to be keeping your social security card in a safe place, but it can still be lost or stolen. Maybe you had it with you for employment purposes, but you misplaced it or don’t know what happened to it at all. You could have had your card on you for another reason, too. Hopefully you weren’t just carrying it around in your wallet. Let’s say you were, and you lost your wallet. That means you will be without an ID and a social security card, and you need one to get the other. You would be in quite the ‘catch 22’ situation in which you would need to figure out what alternative documents you can use for obtaining your license or social security card. But wait, can’t you apply for a new social security card online if you lost yours? You can certainly handle quite a few things online with the social security office, including downloading and printing the proper forms. However, you are going to need to still mail them off. The easiest way to handle lost social security card replacement in my opinion is to download and print the forms but actually take them to the social security office. You might not want to hear that, but it’s also the best for verification purposes. However, according to the Social Security Administration Office, there are also steps you can take to ask for a replacement card online. The steps include first creating an online account with the Social Security Administration Office. You can easily register for an account. You are first prompted to sign up for going green in reference to the statements that are sent to you each year by the social security office in regards to your wages and benefits. Then you will be asked to fill out a short online form to register. I just went through the process of registering, and so can you. It was quite simple, and I was able to request a new social security card online. They verify your identity by asking you certain questions, and they also verify eligibility. You can only be requesting a replacement card. If you have to change your name or your social security number, that has to be handled in person. Citizens of certain states also aren’t eligible, but the list of allowed states is quite large. 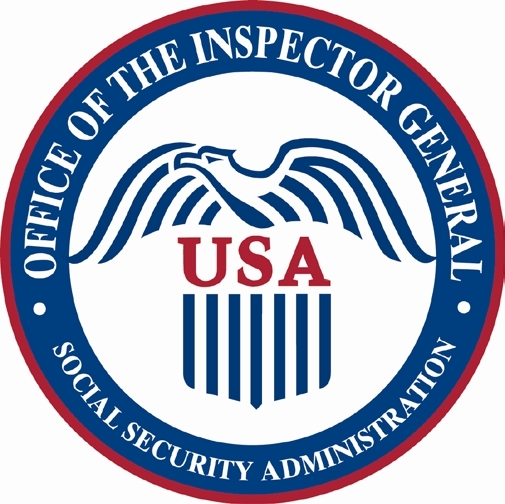 Again, the social security office will determine eligibility online. They will also email you with a confirmation that your application has been received. It has to be reviewed before your new card is sent out. 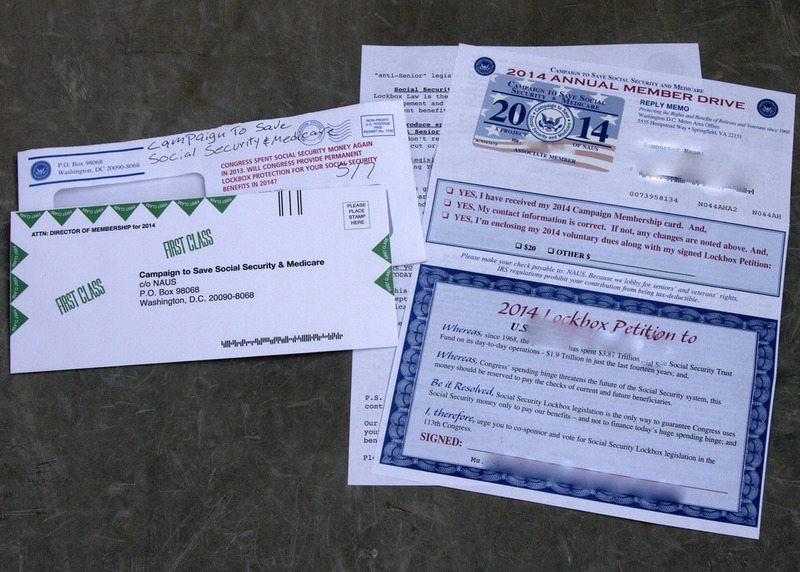 I not only registered while I am writing this article, but I also requested a new replacement social security card. I am awaiting the email saying that my application has been approved. That could be you if you start the process right now. It should also be mentioned that many organizations these days also allow for social security number verification with the social security administration, which means you wouldn’t necessarily have to show your card. Still, it is always a good idea to have your card in case you need it for some reason. You are supposed to have one, so it is time to replace it if yours is lost or stolen. The entire process of creating an account, verifying by text message and requesting a new social security card took me about ten minutes. Plus, now I also have online access to all of my benefits. I can look at what my expected benefit is when I retire, and I can now as mentioned expect to receive that statement online instead of by mail. Retirement is the last thing on my mind, but it’s neat to have online access to the social security administration office for all intensive purposes, don’t you agree?